Hey guys! 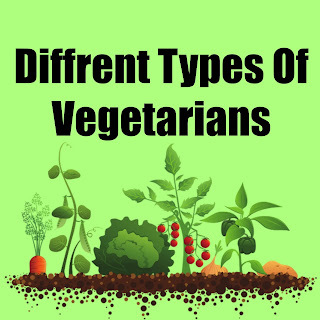 Today, I want to take a few moments to write a short post about the different type of Vegetarians/Vegans. A lot of people think that it is black and white. Either you eat meat or animals products are you don't. Turns out there are so many more options out there. When you are first starting your journey of transitioning to a vegetarian it can be so overwhelming. There are so many choices! From what to eat to what branch of vegetarianism you fall under. Here is a breakdown of the different options and what each one means. Pescatarian: Does not eat any animal flesh except fish. Pescatarians will still eat eggs and dairy. When people are on this diet they do not typically go by Pescatarian, they often will just call themselves Vegetarians. People on this diet are on it for health reasons are as a stepping stone to becoming a full Vegetarian. Lacto Vegetarian: Do not eat any animal flesh or eggs but eats dairy. Ovo Vegetarian: Do not eat any animal flesh or dairy but eats eggs. Vegan: Do not eat any animal flesh or any animal products. There is a debate if honey qualifies as an animal product. Some Vegans eat honey and some do not. Raw Vegan: Do not eat any animal flesh, any animal products, any cooked foods or any processed foods. Fruitarian: Only eat fruit, some will also eat nuts and seeds. A lot of people change what type of Vegetarian they are during their journey, that is okay. Remember that a journey is all about growth. 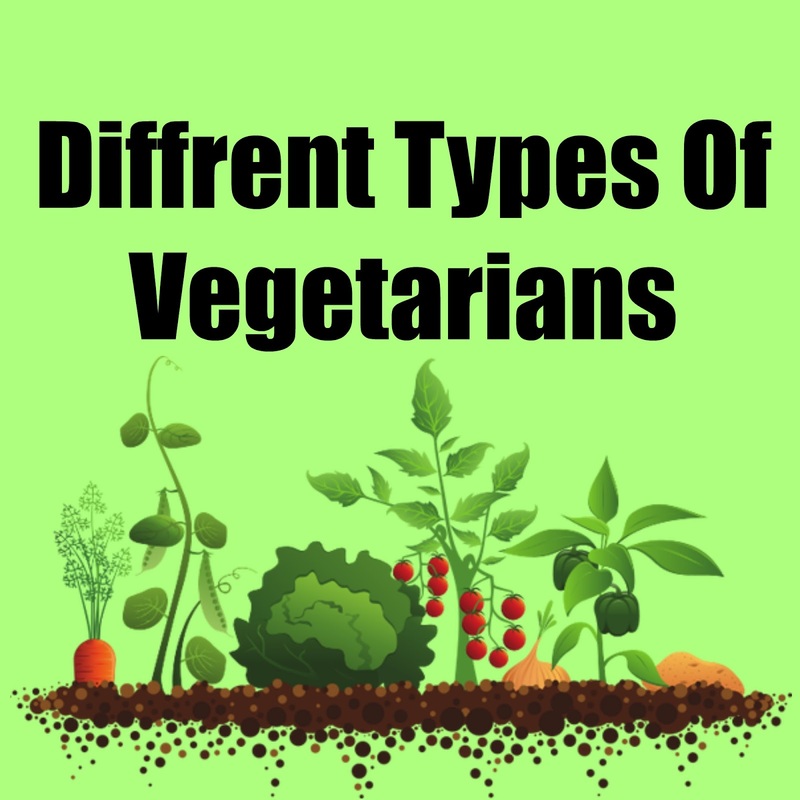 What type of Vegetarian are you? Let us know in the comments!